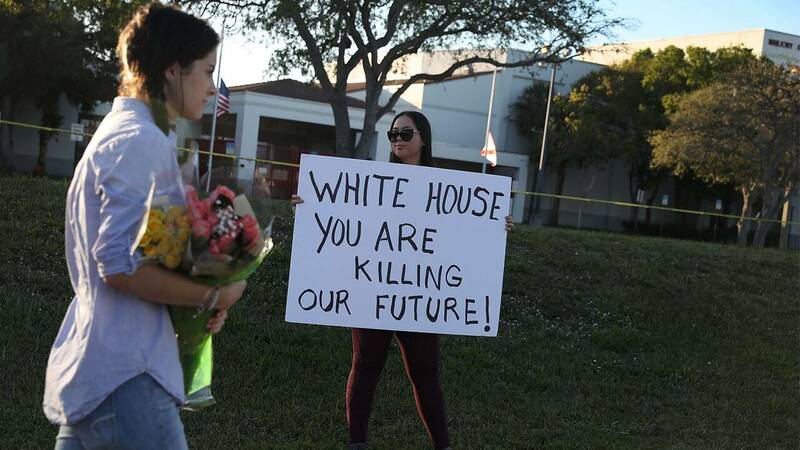 PARKLAND, Fla. - Student survivors of the deadly Florida school shooting who hope to become the face of a revived gun control movement are on a potential collision course with President Donald Trump. Several of the students have criticized the president, whose election was strongly supported by the National Rifle Association and who ran on a platform opposing gun control. 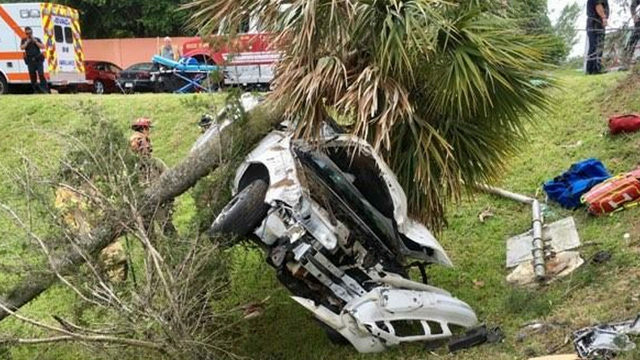 Trump spent the weekend at his estate in South Florida, only an hour's drive from Marjory Stoneman Douglas High School where 17 people were fatally shot last week. 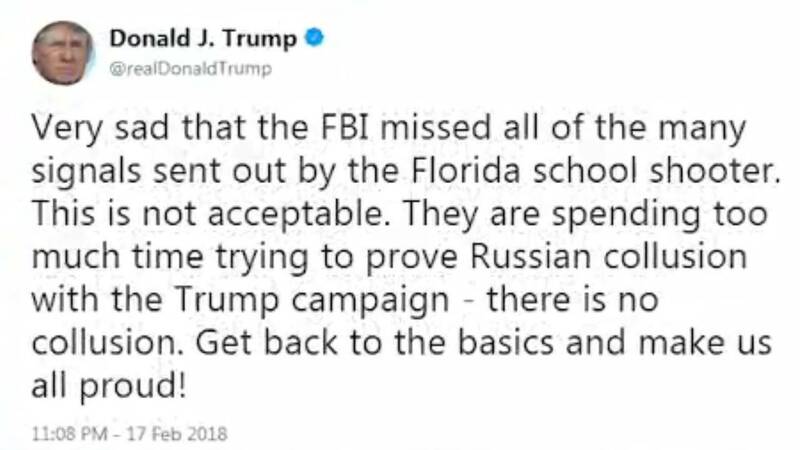 His only mentions of the massacre came in tweets Saturday contending that the FBI was too focused on the Russia investigation to respond to warnings about the alleged shooter and mocking Democrats for failing to pass gun control. After more than a day of criticism from the students, the White House said the president would hold a "listening session" with unspecified students Wednesday and meet Thursday with state and local security officials. Gov. Rick Scott, also a Republican, attended a prayer vigil at the First Church Coral Springs, blocks from the shooting site. He is expected to announce a legislative package with GOP lawmakers this week. Emma Gonzalez, another student survivor, gave an impassioned speech at a weekend rally with a stinging citation of the NRA's $30 million in expenditures on Trump's behalf in the presidential election. On Sunday she cited Trump, Rubio and Scott by name in a warning to politicians backed by the NRA. Seeking to increase pressure for gun control, the students plan to visit the state capitol in Tallahassee this week to demand immediate action. They are also calling for anti-gun violence demonstrations in Washington and other cities March 24. Organizers behind the Women's March, an anti-Trump and female empowerment protest, called for a 17-minute, nationwide walkout by teachers and students on March 14. Chris Grady, a 19-year-old senior at the Florida school, was one of several students at Sunday's rally near the campus. "The kids in Newtown were too young to understand what happened and were too young to have their own voice," Grady said, referring to the 20 first-graders killed in the 2012 Connecticut school shooting. "We want to be the voice for those kids and thousands of others." Not every student at the Florida school was calling for more gun control. James Ciaramello, a freshman in the school's JROTC program, was heartbroken by the massacre but skeptical firearms regulations could have prevented it. "He's just messed up," Ciaramello said of Cruz, another JROTC member. "I mean, tighter gun control, it's not gonna help. There's always a way around it." School and government records obtained Sunday show Cruz was diagnosed as developmentally delayed at age 3 and had disciplinary issues dating to middle school. In February 2014, while in 8th grade, Cruz was transferred to a special school for children with emotional and behavioral issues. He stayed there until 10th grade, when he was transferred to Stoneman Douglas. Last year, Cruz was expelled. A school counselor told the investigator that Lynda Cruz had always tried to help her son and followed through on his therapy and medication, but the counselor was concerned about the youth's desire to buy a gun. The teen kept the AR-15 he allegedly used in the massacre locked in a gun safe with a few other firearms. James Snead thought he had the only key to the cabinet but says Cruz must have had another key. The family kept their own rifles, bought after a burglary a few years ago, in a separate locked cabinet. Speaking Monday on ABC's "Good Morning America," the Sneads said they have only seen Cruz once since the shooting when they briefly saw him at the police station. Kimberly Snead says she yelled at him and "really wanted to strangle him more than anything." The couple says Cruz told them he was sorry. Associated Press writers Gary Fineout in Tallahasse, Florida, Tamara Lush in St. Petersburg, Florida, and Nicholas Riccardi in Denver contributed to this report.